Want to pick up your own copy of Southern Roots in paperback? Look no further! Click here to get yours today! Cost is $20.00, which includes shipping. Shipping outside the US? Contact me first before ordering. 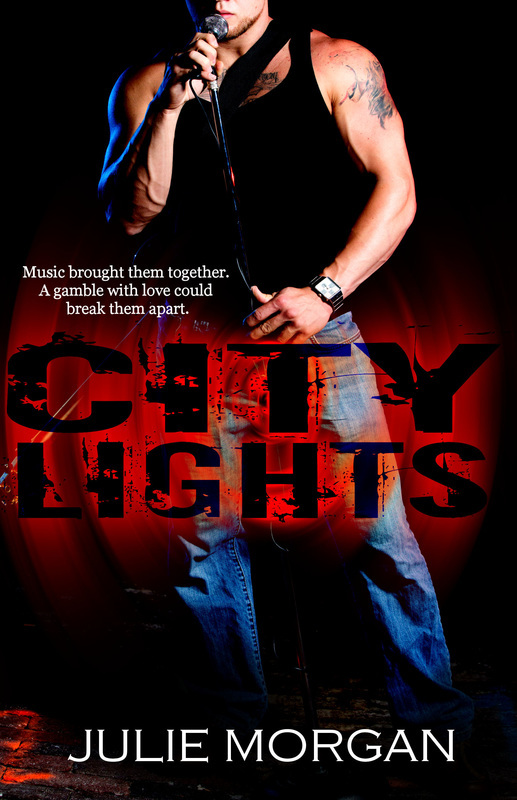 Want to pick up your own copy of City Lights in paperback? Look no further! Click here to get yours today! Cost is $20.00, which includes shipping. Want to pick up your own copy of Fueled Desire in paperback? Look no further! Click here to get yours today! Cost is $20.00, which includes shipping. ​Want to pick up your own copy of Driven Hunger in paperback? Look no further! Click here to get yours today! Cost is $20.00, which includes shipping. 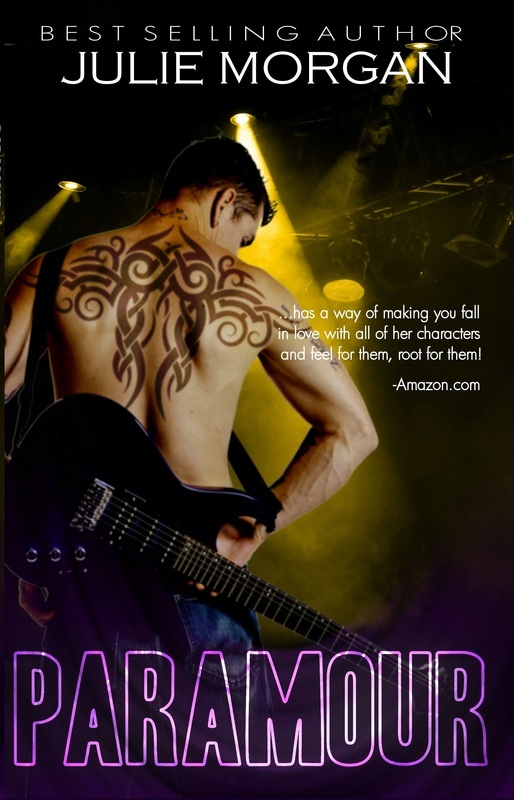 Want to pick up your own copy of Paramour in paperback? Look no further! Click here to get yours today! Cost is $10.00, which includes shipping.